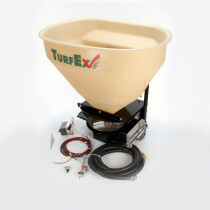 TurfEx is a leading manufacturer in the turf care industry with equipment solutions. 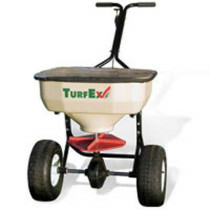 The products offered by TurfEx include spreaders, sprayers and booms. 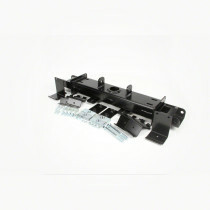 The entire line was designed with lawn care professionals in mind making quality products that are both effective and productive. 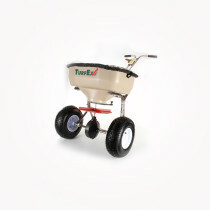 SpraySmarter.com offers a number of TurfEx spreader options including both electric and manual gate spreaders as well as push type broadcast spreaders, ground drive spreaders and push type drop spreaders. 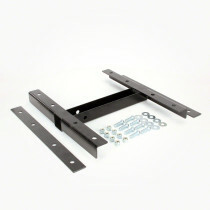 TurfEx spreaders are versatile and reliable with different mounting options. 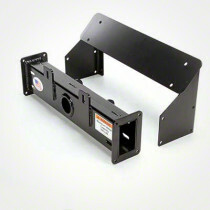 This allows more options to work with other equipment you have. 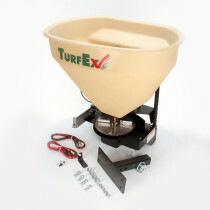 The TurfEx manual gate spreader is available in 3 cubic feet, 7 cubic feet and 12 cubic feet options. 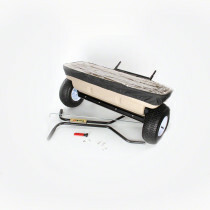 The electric gate spreader is available in 3 cubic feet. 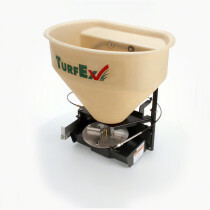 On the other hand, the TurfEx push type broadcast spreaders are available in 75 pound, 80 pound and 120 pound options. 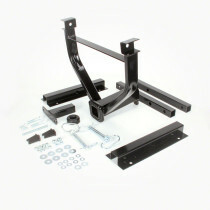 TurfEx also has a variety of sprayers available on SpraySmarter.com such as the spot sprayer, the zero turn mower sprayer and the ZTR mount and sprayer boom. 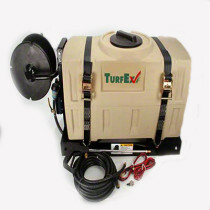 The TurfEx spot sprayer is available in both 50 gallon and 100 gallon models. Both options feature 50 foot hoses on 100 foot manually operated reels, adjustable 20 inch wands and run on 12 volt continuous cycles at two gallons per minutes with a maximum operating pressure of 60 PSI. 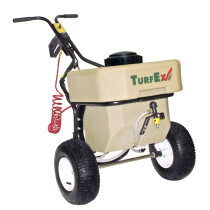 This reliable sprayer is built with a poly tank making it a great addition to your turf maintenance program. The Zero Turn Mower Sprayer holds up to 25 gallons in its poly tank, runs on a 12 volt electric motor and sprays at a liquid rate of two gallons per minute at 40 PSI.